OASES can help you to enhance your curriculum offer and meet the needs and interests of your pupils. As Outdoor And Sustainability Education Specialists the team are qualified and experienced in everything from Forest Schools to Eco-Schools. As such our services can add value to your existing provision and/or provide experiences that your children would otherwise not access. 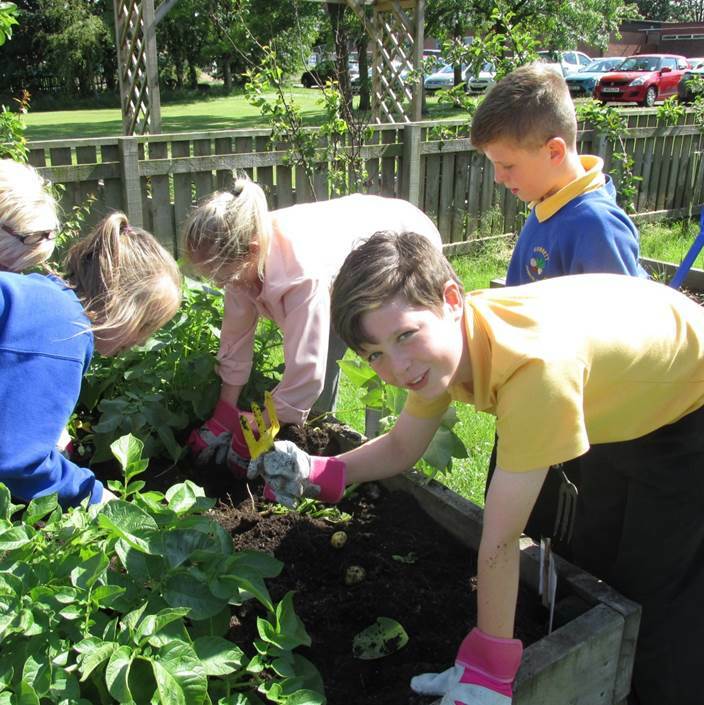 Whether you wish to encourage Learning Outside of the Classroom, make the most of your school garden, develop positive play or simply become more sustainable, OASES can help.